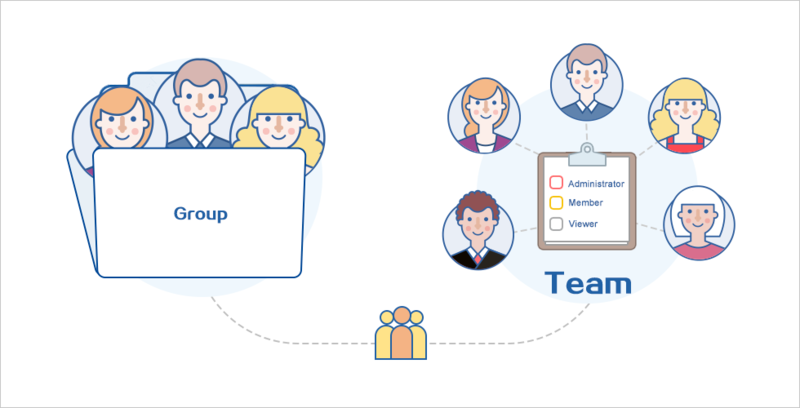 Mockplus v3.3 introduces the team management features, which allows for group management and permission setting for team members and projects. Mockplus v3.3 introduces the team management features, which allows for group management and permission setting for team members and projects. While managing team members, you are enabled to modify company info, invite/remove team members, set roles for them and group them freely. 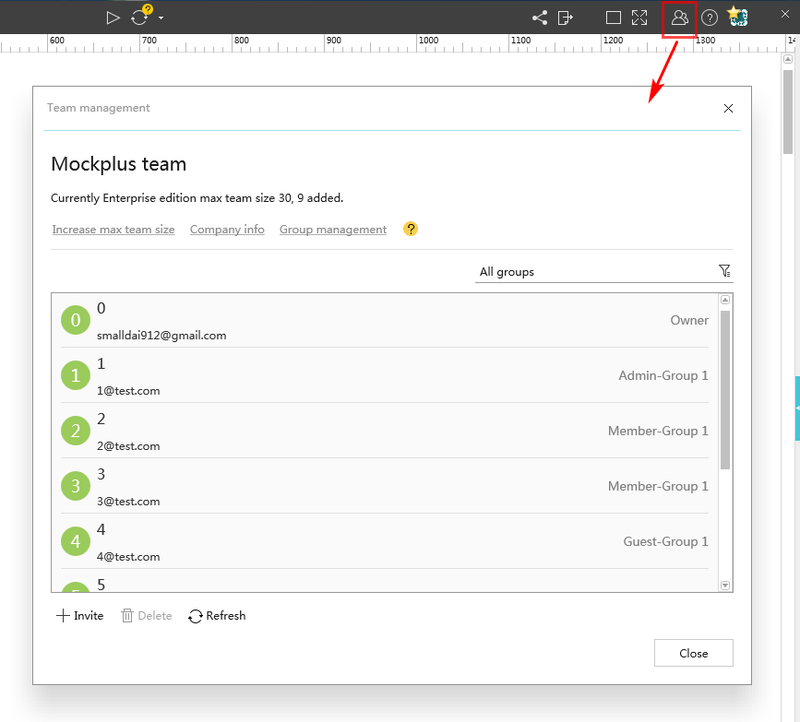 And a team in Enterprise or Team edition of Mockplus consists of 4 roles, including Owner, Admin, Member and Guest, with different permissions for a better team management. While managing team projects, you are enabled to create new collaboration projects freely. The owner of collaboration projects can add/remove project members to get started. 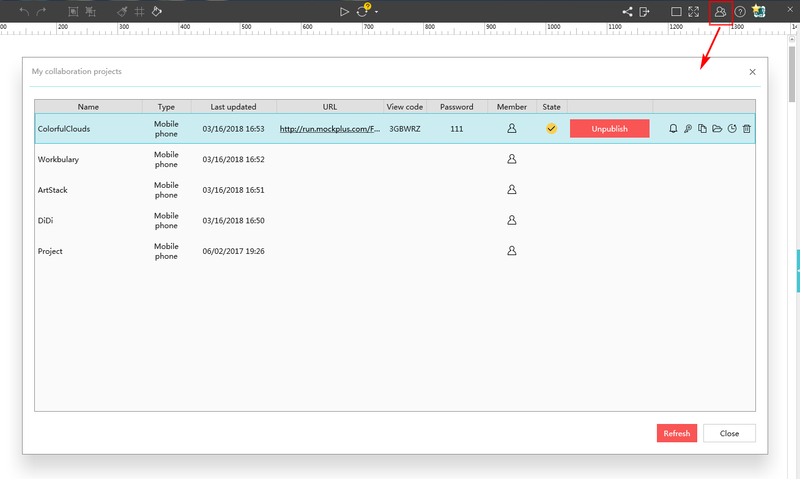 And, after collaboration projects have been published successfully, you can also manage them easily, such as notifying project members for reviewing, password protecting, copying URL, viewing revision history and much more. Click here to learn more about Team Management & Collaboration features.